Access, equity, quality, and cost-effectiveness are key issues facing health care in both developed and less economically developed countries. Modern information and communication technologies such as computers, the Internet, and cell phones, are revolutionizing how individuals communicate with each other, seek and exchange information, and enriching their lives. Improve health outcomes, meet previously unmet needs, and positively impact health services. Telemedicine applications have successfully improved the quality and accessibility of medical care by allowing distant providers to evaluate, diagnose, treat, and provide follow-up care to patients in less economically developed countries. By increasing the accessibility of medical care, telemedicine can enable patients to seek treatment earlier and adhere better to their prescribed treatments and improve the quality of life for patients with chronic conditions. Telemedicine has been advocated in situations where the health professional on duty has little or no access to expert help. We are able to offer remote physicians and health workers access to otherwise unavailable specialist opinions, providing reassurance to both doctors and patients. Studies have shown that telemedicine applications have directly and indirectly decreased the number of referrals to off-site facilities and reduced the need for patient transfers. 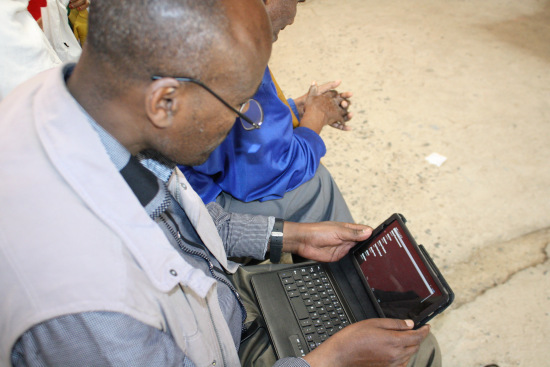 Remote care and diagnosis via telemedicine in low-resources settings benefits both patients and health care systems by reducing the distance travelled for specialized care and the related expenses, time, and stress. Telemedicine programs have the potential to increase recruitment and retention of healthcare providers in rural areas through augmentation of professional support and opportunities for continuing professional development.